Ever since winters have said goodbye to us, we are all focused on the spring weather and how to style the trans-season outfits. 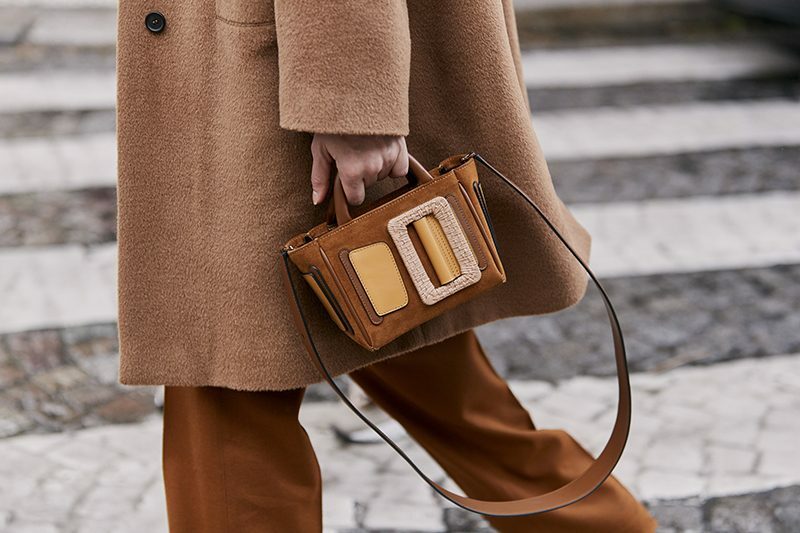 From the light-weight skirts to the amazing bright colored tops, there is not a single day where you would want to miss out on glamming up yourself in this season. The best part about trans-season dressing is that you can still steal away some styling ideas from winter wear styling, like wearing sock boots in spring. 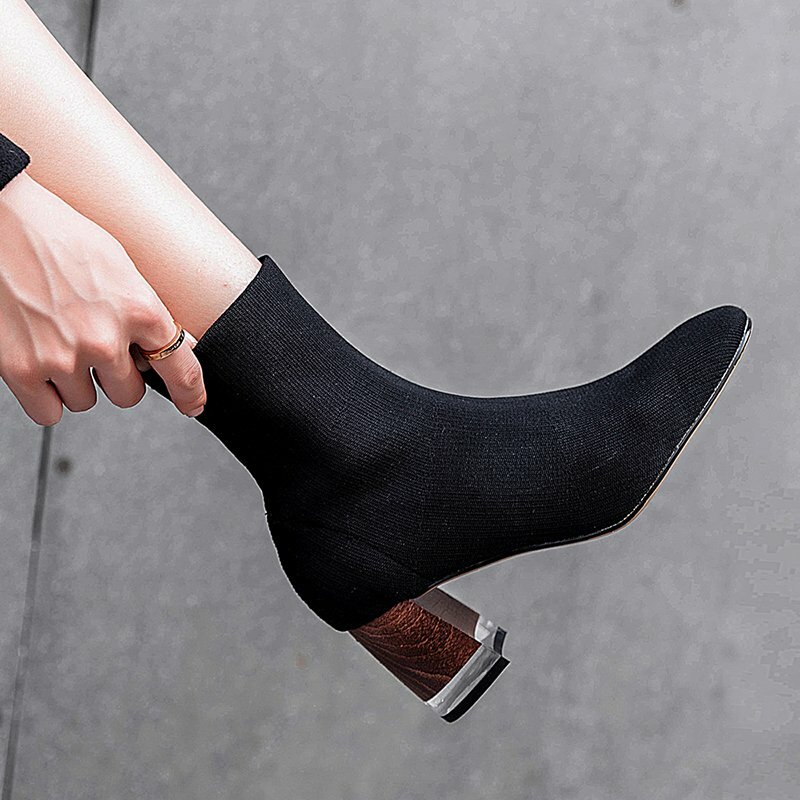 If you don’t own a pair of these killer boots yet and want ideas on which ones to grab and style with all your outfits, take a look at the following sock boots styles. If you’re a huge fan of Kylie Jenner and follow everything related to her as to where she’s gone for dinner outings with family, you must have seen her recent day out with her sister and mother. She wore a plain black dress with matching black sock boots. If you want a similar pair of boots to match just like hers then check these amazing booties out that will do just right. If you love wearing shoes that have laces in them, then these are the perfect ones for you to have. If you’re really tall and like wearing flat soles with a round-toe, try styling these with your spring outfits. The best part about these sock boots is that they give a look of sock boots + combat style boots in one. 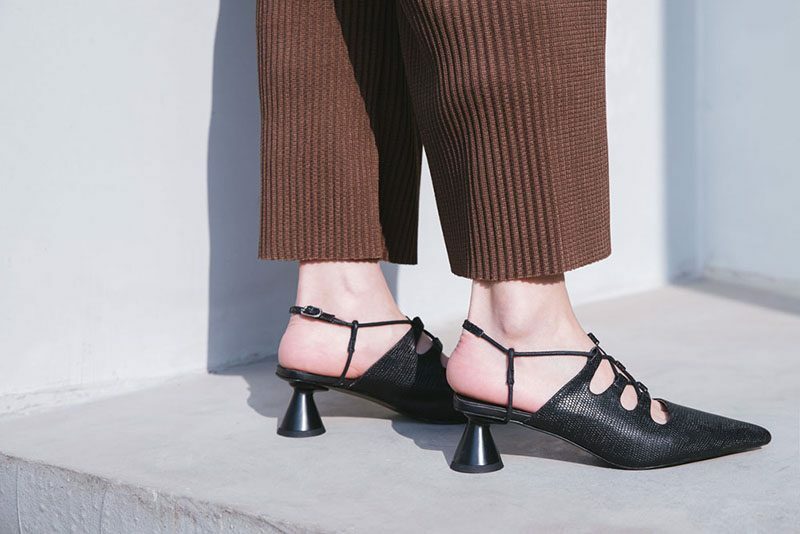 Nothing beats the block heels trends of shoes in 2019. If you want a killer style to rock throughout the day without having achy feet by the end, then go for block heel sock boots. They’ll be your best friend in terms of styling and comfort together. The best part about these heels is that you can find a variety of colored block heels that really lift up the black booties and blends well with any outfit. 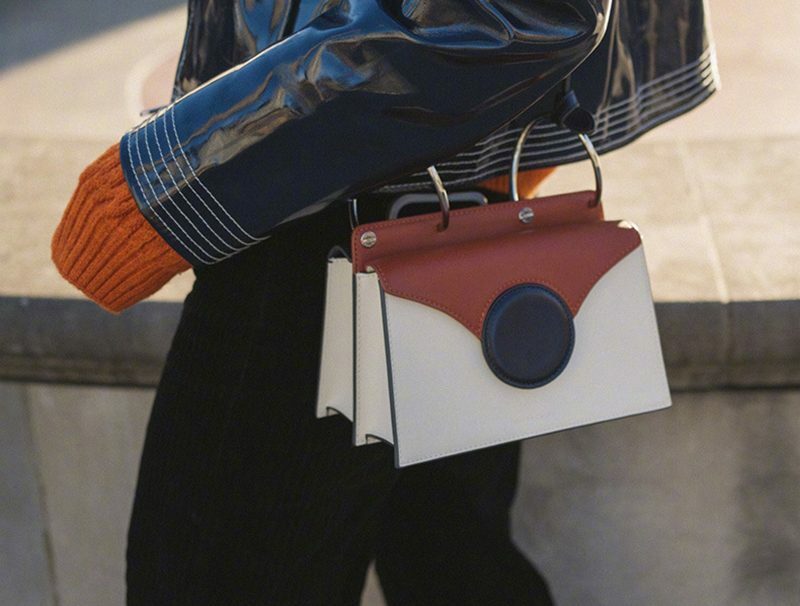 So far, we have seen some amazing variety of footwear in the trends of shoes 2019. Celebrities, like Kylie Jenner has, gave us some serious inspiration to step out of the house in trans-season style and to wear killer sock boots with them. Now, you finally know why we are suggesting sock boots to try in spring season; because nothing beats them when it comes to style, comfort and a variety to choose from.